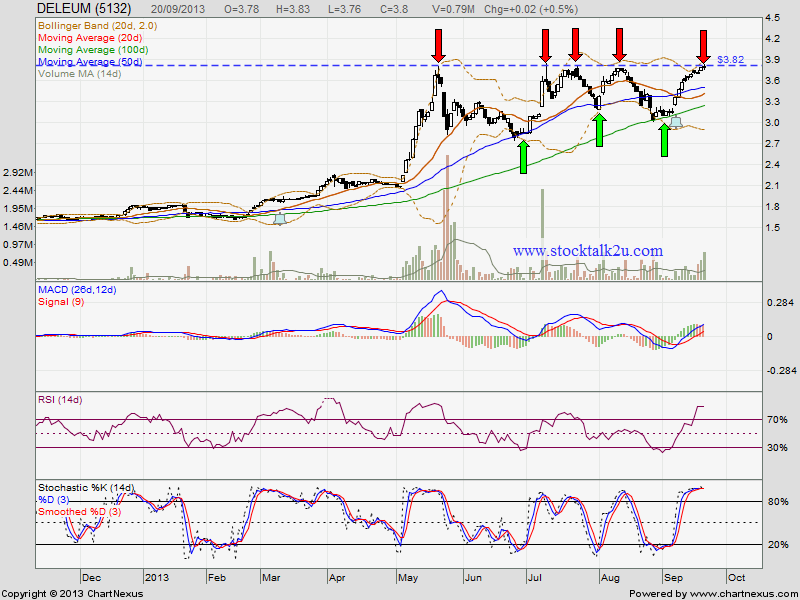 DELEUM retest RM3.82 resistance level again. How about this round, will it break through & go higher? 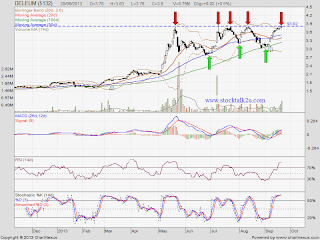 Stochastic %K still on overbought stage.